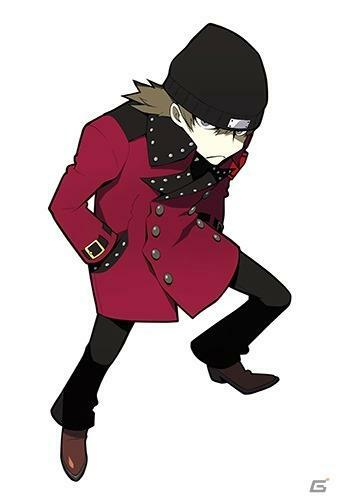 I’ve survived the onslaught of Pokemon, Dragon Age: Inquisition, Destiny, and Grand Theft Auto V without coughing up too much money on games, and one of my most anticipated of the year is finally inbound. 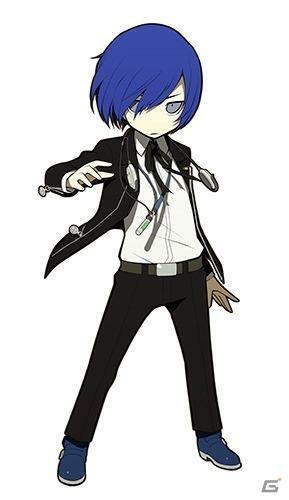 I can’t contain myself any longer. 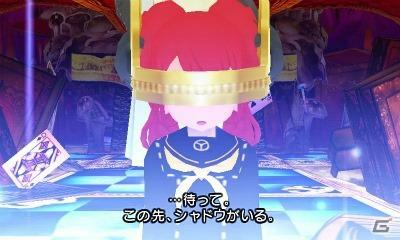 This Persona Q: Shadow of the Labyrinth launch trailer is just oozing with style. 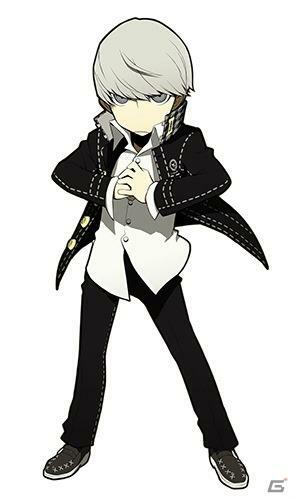 I think I am just going to pop before Nov. 25 gets here. 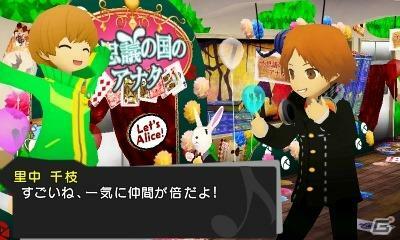 Familiar faces, great music, and that unmistakable Etrian Odyssey influence are just the beginning of this huge package. 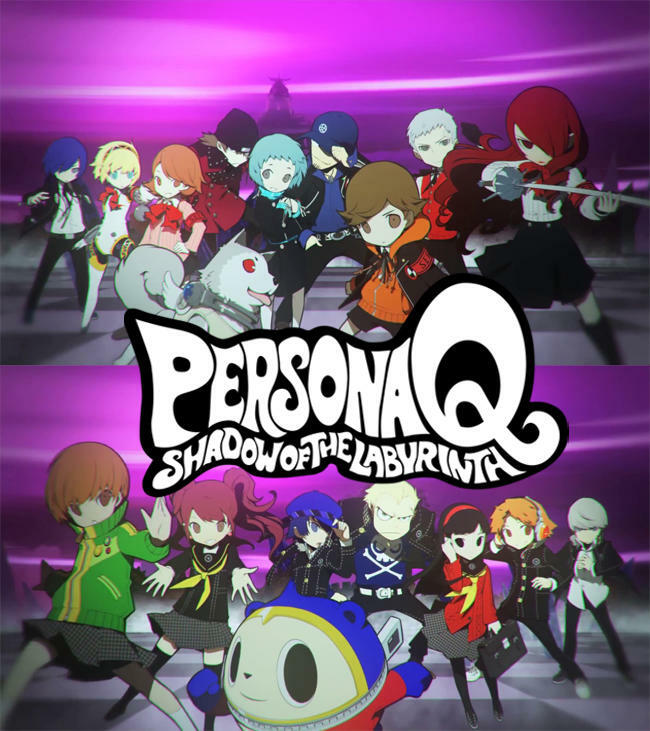 For those who don’t know, Persona Q: Shadow of the Labyrinth is a side-entry in the popular RPG series which brings together the cast of Persona 3 and Persona 4 and puts them on a first-person dungeon crawling mission through the demon world. 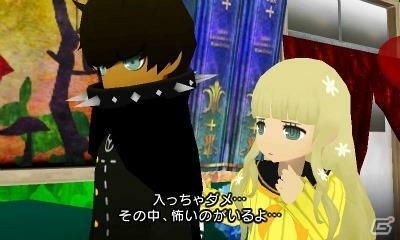 Friendships will be made, demons will be crushed, and you’ll be humming to the tunes of its catchy J-Pop soundtrack for weeks to come. 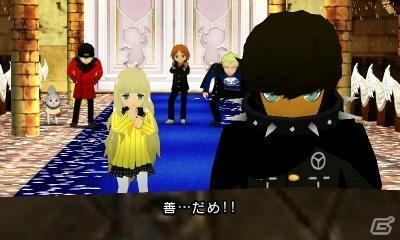 Seriously, watch this amazing intro one more time. 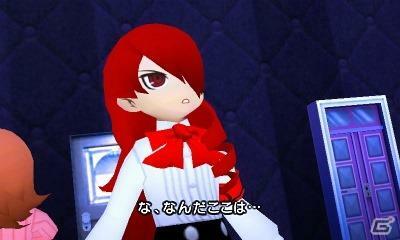 The game is also considered canon, so I wonder how it will shake things up. 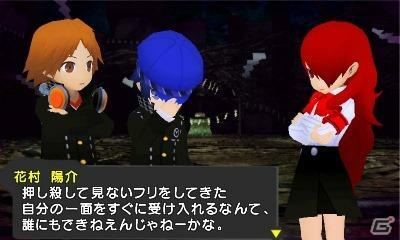 We’ve been through fighting games, an anime series or two, movies, and an upcoming rhythm game for the PS Vita with this bunch, and with Persona 5 looming in the distance for the PlayStation 3 and PlayStation 4, you really have to wonder if this will be the last RPG outing with these great characters. 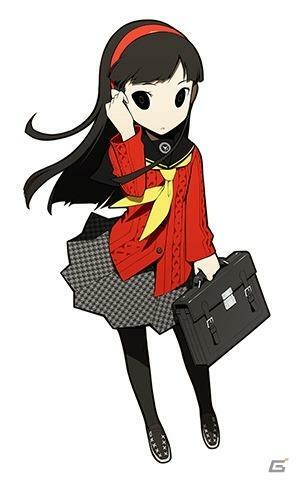 Atlus’ Persona team has done a fine job creating memorable and unique personalities with these games, and I am glad they are getting the send-off they deserve. 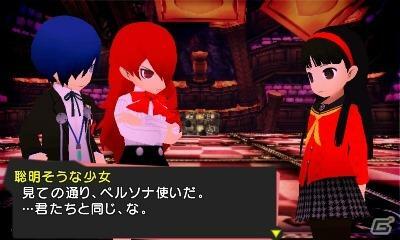 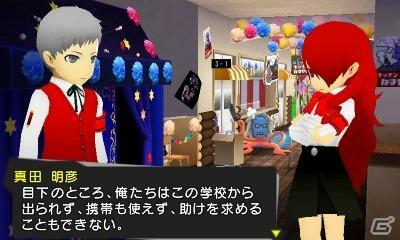 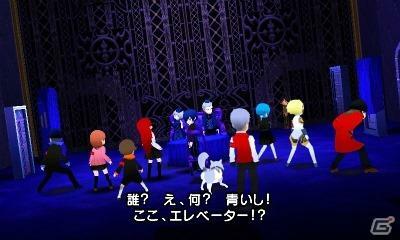 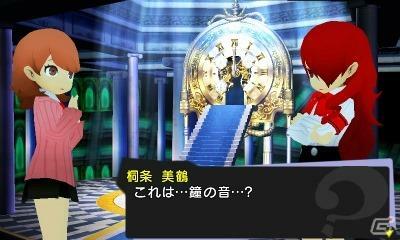 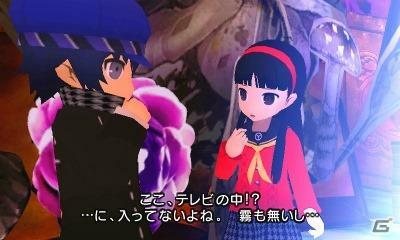 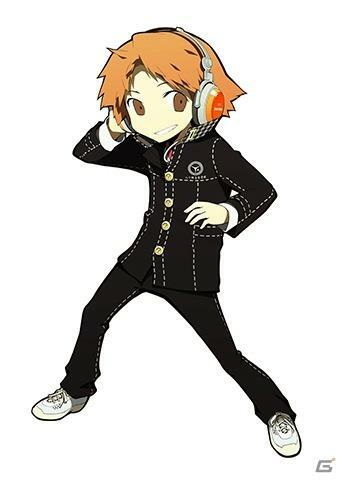 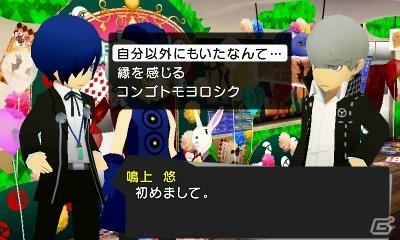 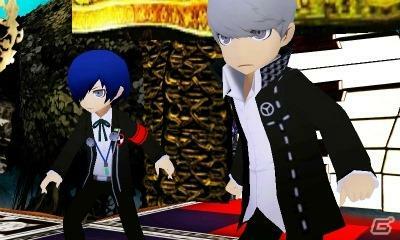 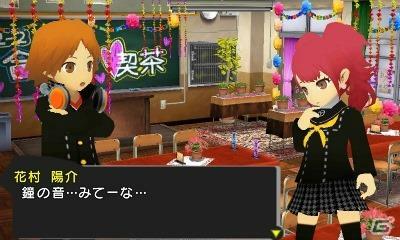 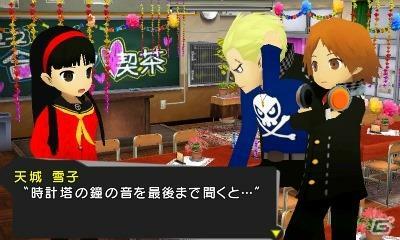 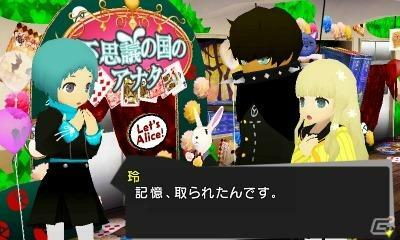 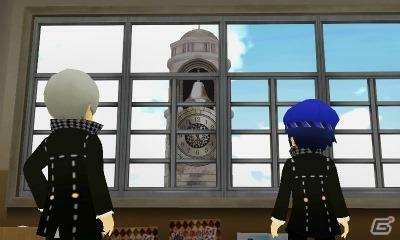 Persona Q: Shadow of the Labyrinth will be released on Nov. 25 for the Nintendo 3DS.